Fire Safety has always been a top priority in railway transportation. With the introduction of the European fire regulation, manufacturers and engineers must ensure materials and components are compliant with the requirements. 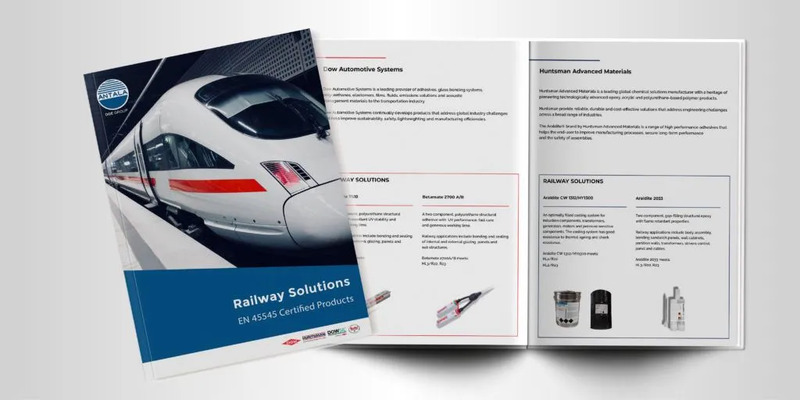 Antala offers a range of adhesive and sealants that have been fully tested and approved to European fire standard EN 45545 for railway applications. 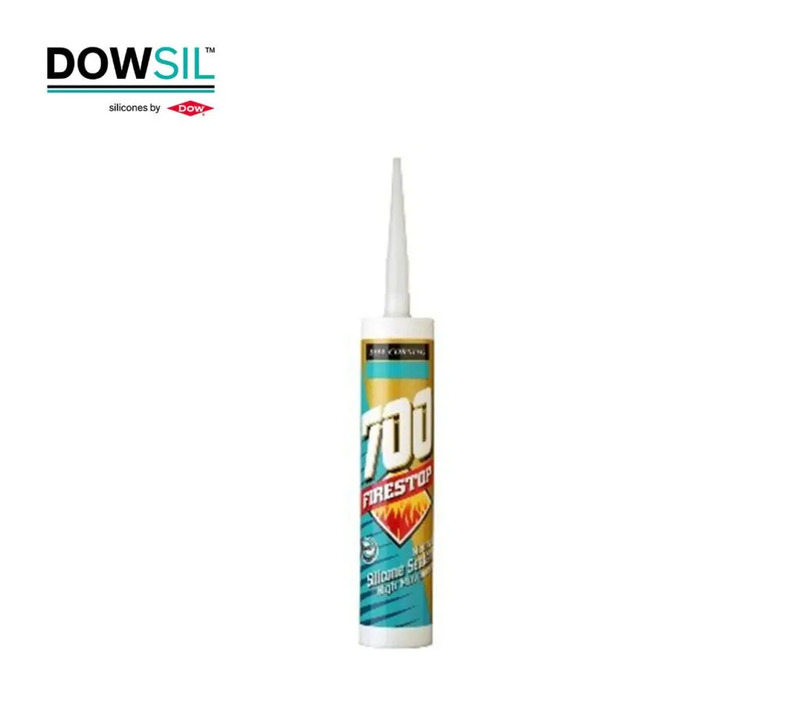 A one component, polyurethane structural adhesive with excellent UV stability and generous working time. Applications include bonding and sealing of internal and external glazing, panels and sub structures. 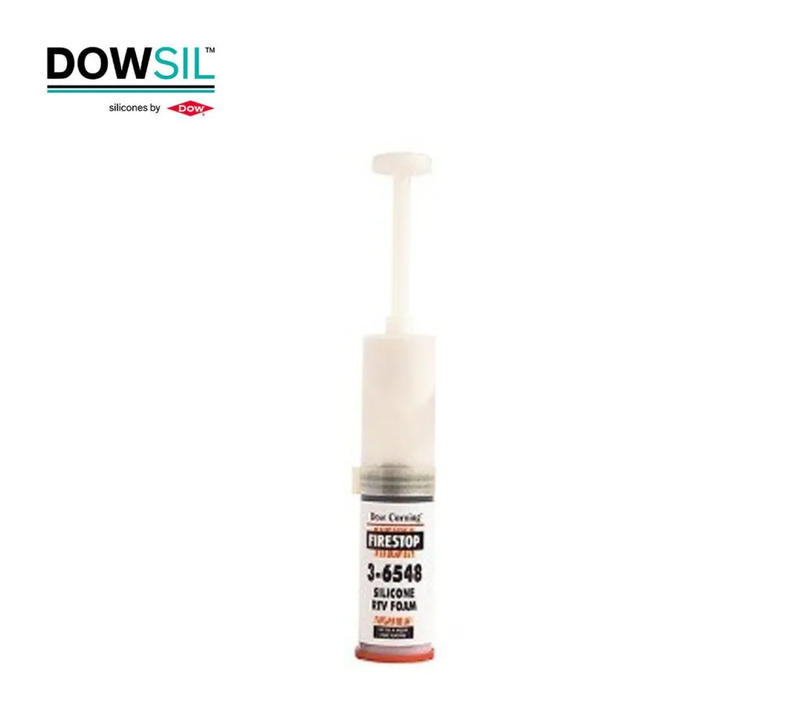 The adhesive improves structural integrity and reduces contact corrosion. 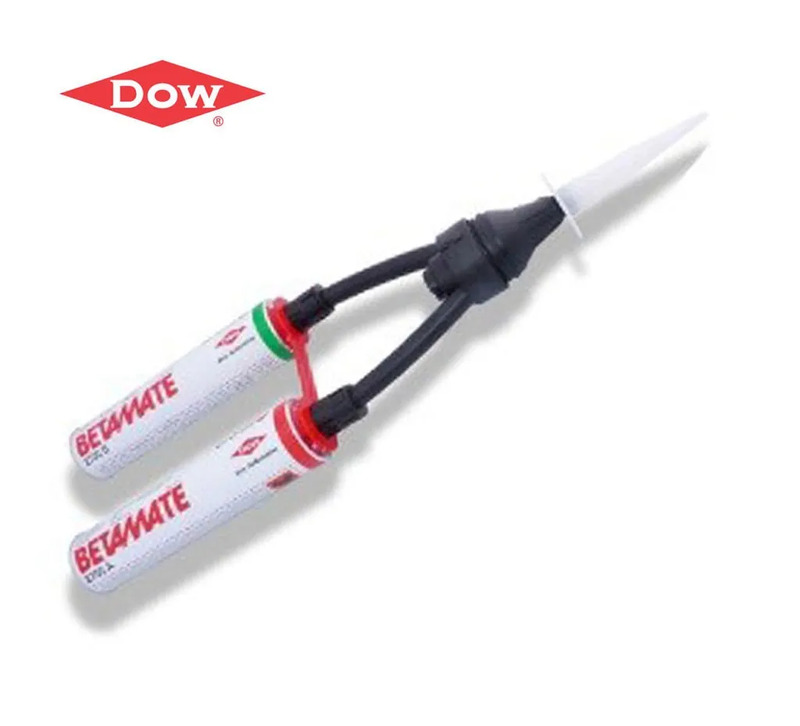 A two component, polyurethane structural adhesive with UV performance, fast cure and generous working time. Applications include bonding and sealing of internal and external glazing, panels and sub structures. An optimally filled casting system for induction components, transformers, generators, motors and pressure sensitive components. The casting system has good resistance to thermal aging and shock resistance. A two component, gap filling structural epoxy with flame retardant properties. Rail applications include body assembly, bonding sandwich panels, wall cabinets, partition walls, transformers, drivers control panel and cables. 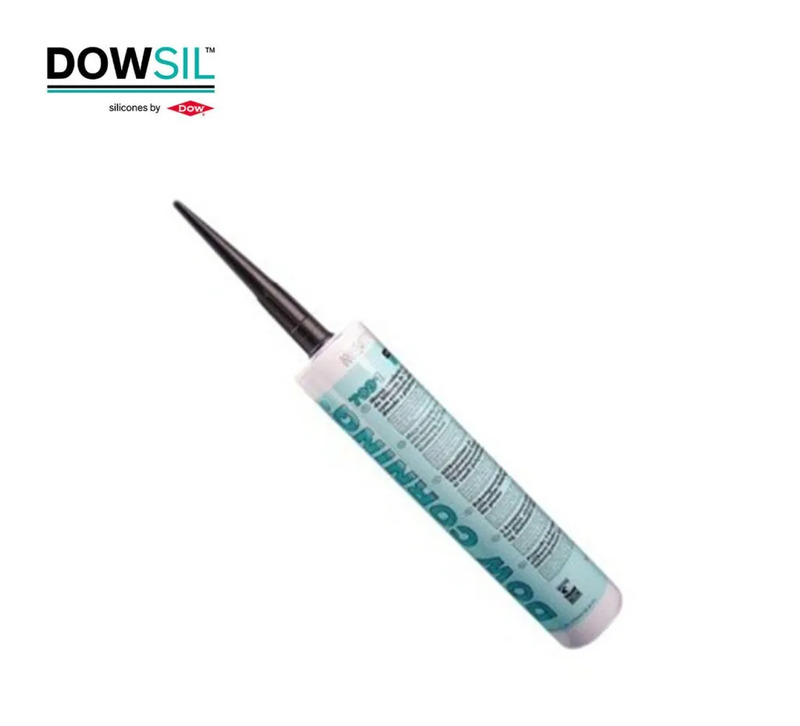 A one component, high performance, neutral cure silicone adhesive/sealant for bonding and sealing different substrates. 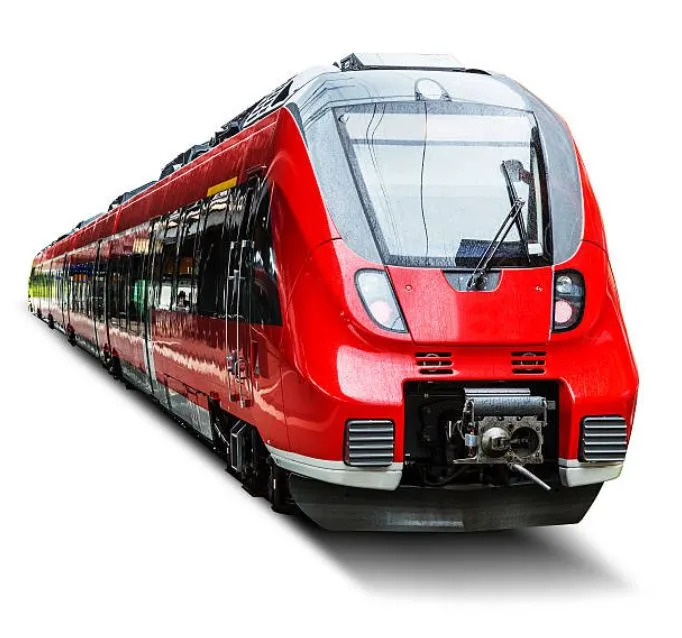 Rail applications include sealing glass to side window frames, bonding glass to tram side window frames, bonding painted steel panels to painted surfaces, sealing panels and walls, sealing bellow frames between wagons. 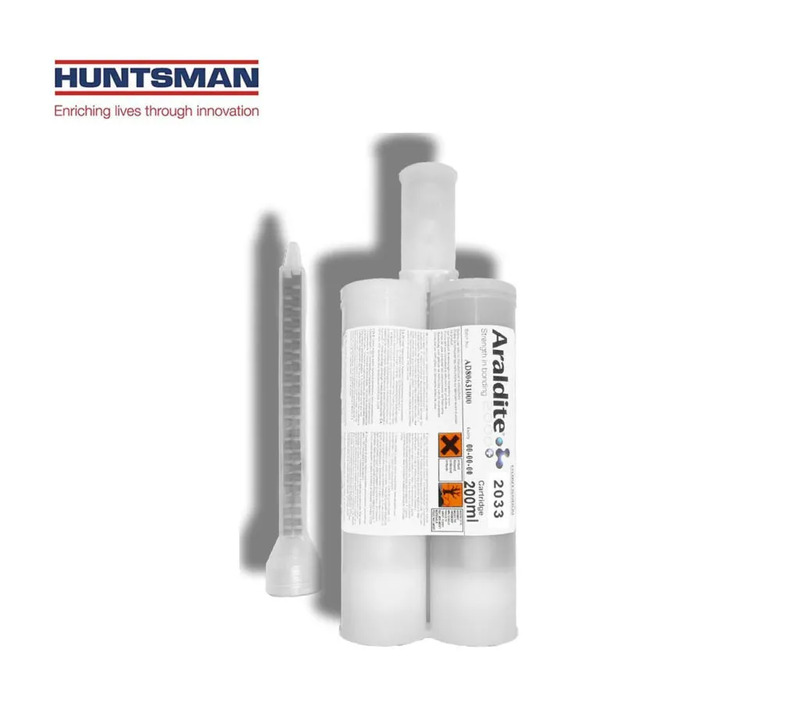 A one component, neutral cure silicone rubber sealant for sealing expansion joints, pipes and cable penetrations to prevent the spread of smoke and flames. A two component silicone rubber foam for compression gaskets. Resistant to ozone, ultra-violet radiation and temperature extremes. Railway applications include sealing bellows frame between wagons, sealing panels and walls, bonding ceiling signal reinforcements. 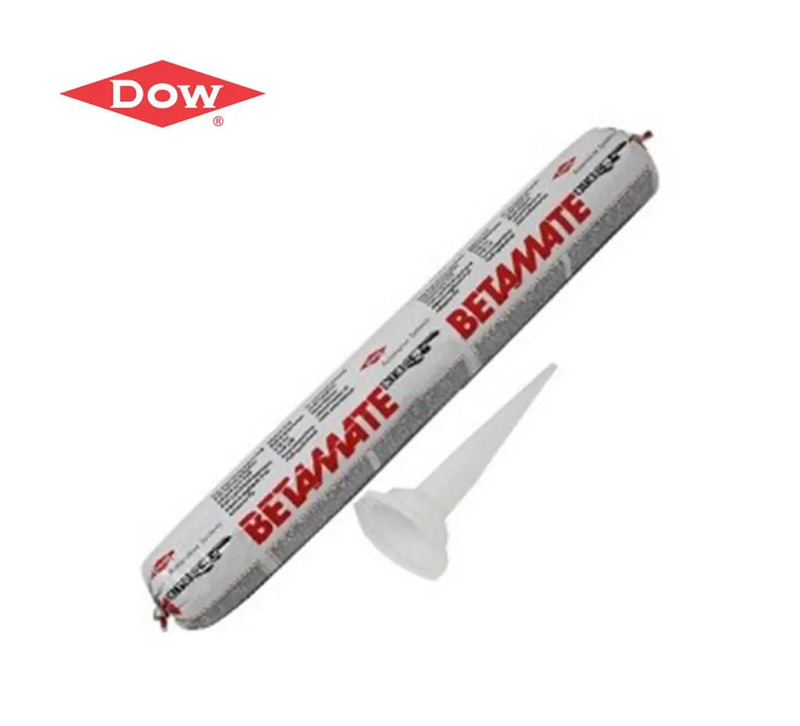 A high, non-volatile, water-based, thixotropic, quick drying, (co)polymer dispersion based corrosion preventative compound. Tectyl 5660W FR is used as an underbody coating to protect bogies from corrosion. 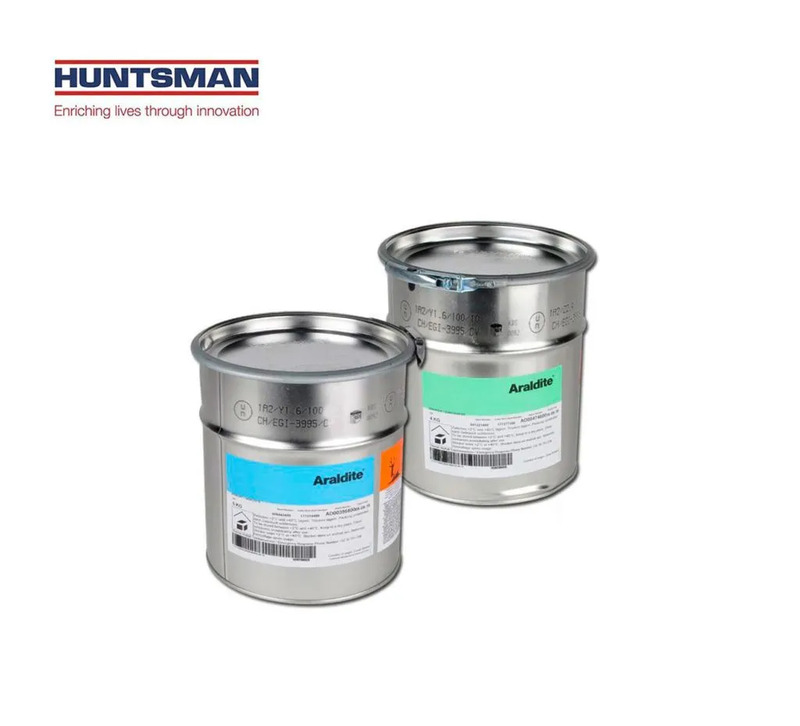 A high, non-volatile, filled waterborne, thixotropic, quick drying, (co)polymer dispersion based corrosion preventative compound. 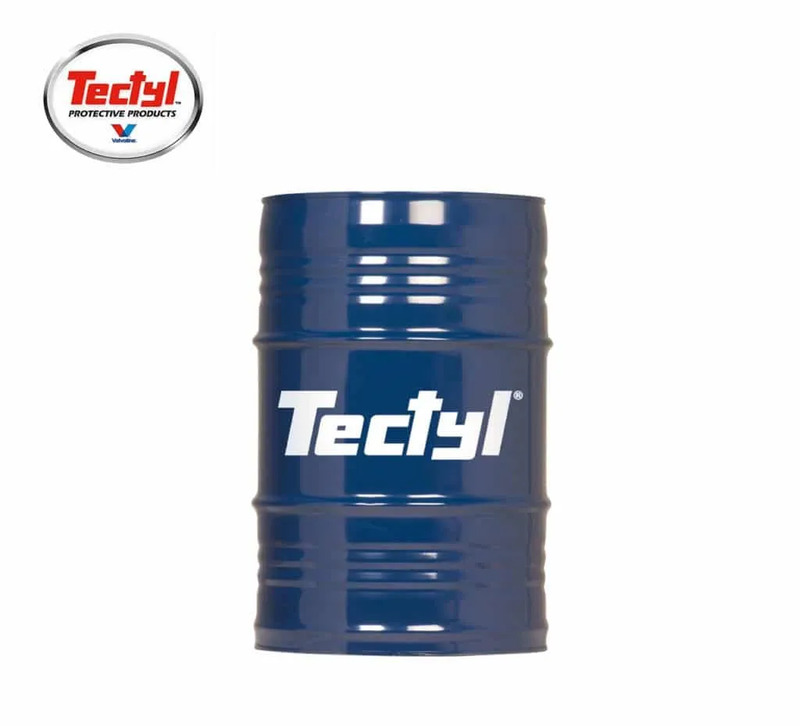 Tectyl 3680E is highly effective in reducing vibrational resonance conditions in structures. Antala has a long-standing relationship with leading rail manufacturers Bombardier, Siemens, Hitachi, CAF Rail, and Alstom to deliver effective rail solutions. Our products are used in the manufacture and assembly of rolling stock, trams, trains and underground trains worldwide. Antala can provide advice and support on suitable products for rail that meet your requirements. Technical datasheets are available for all our products, documenting performance properties and key specification information.